The original Mafia game was one of the best games I had ever played. It had an amazing story along with great graphics (for that time). 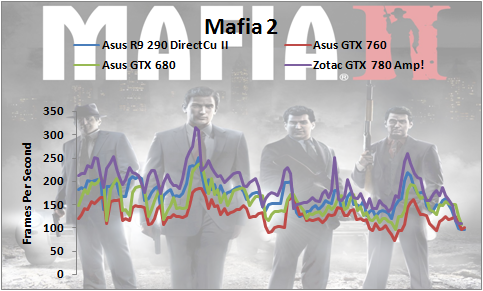 When Mafia 2 was announced, I had huge hopes. The graphics was something the developers really spoke about. After playing the game, I think they have done a good job, the game is not as good as the original, but good none the less. The game comes with its own benchmark tool(yay! 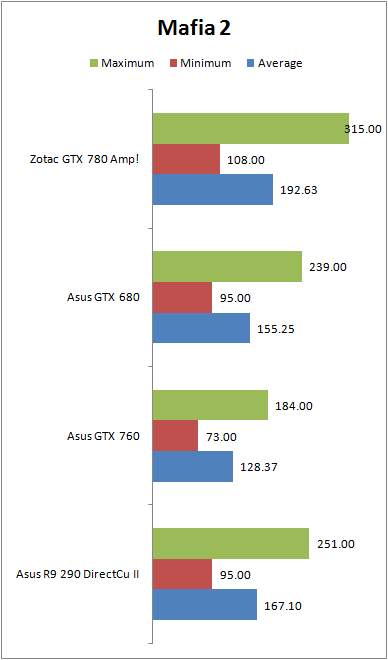 ), so the results are with all settings set to maximum and physx switch off.